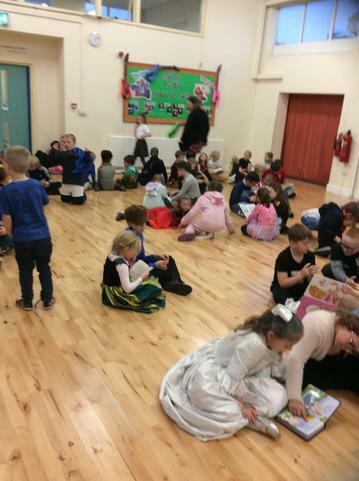 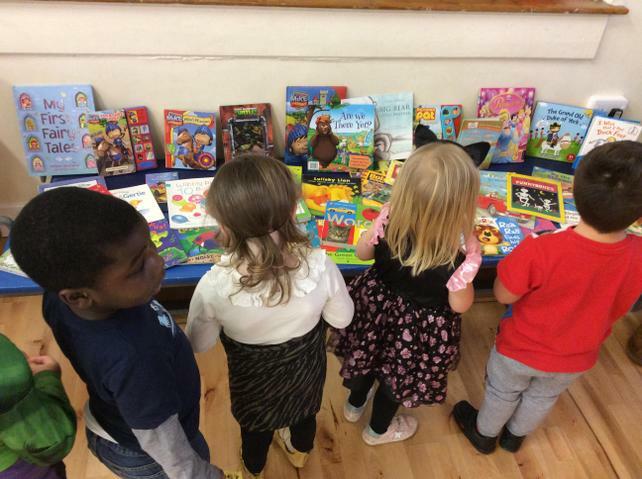 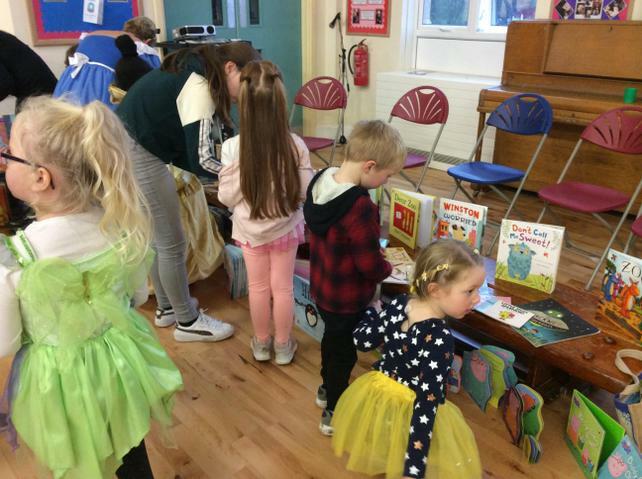 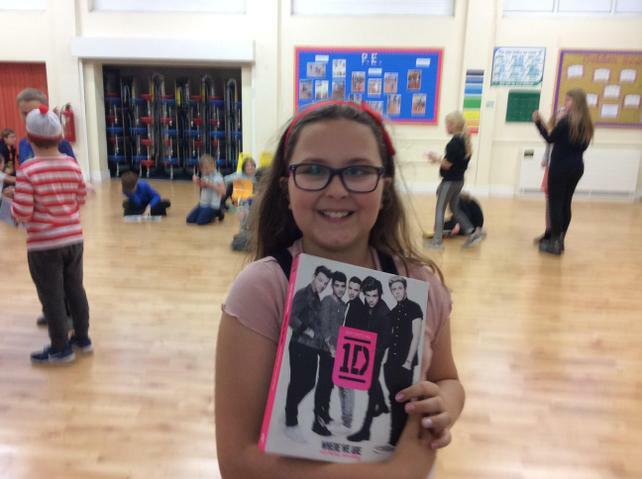 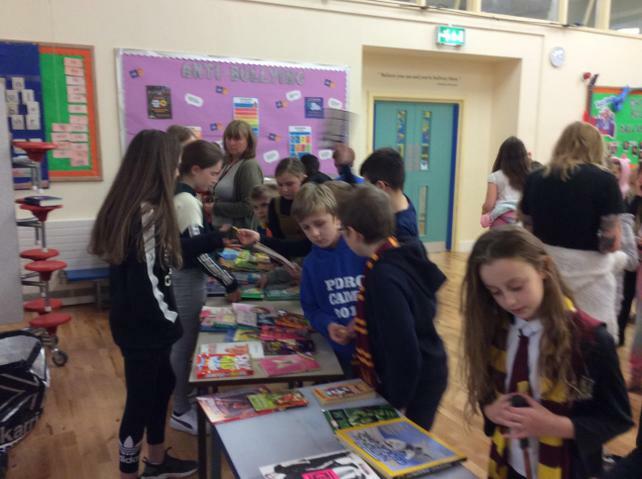 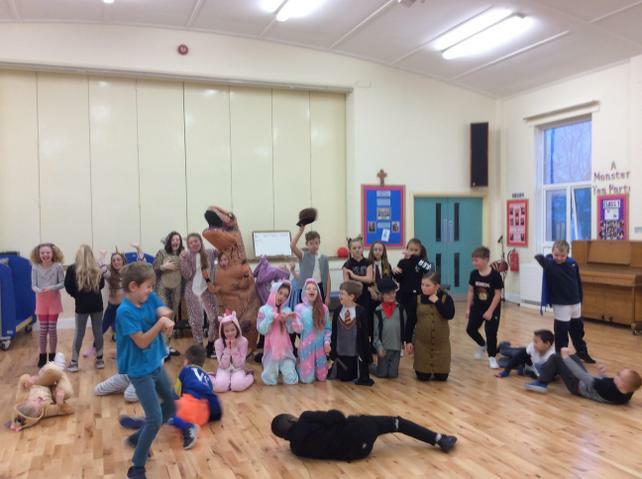 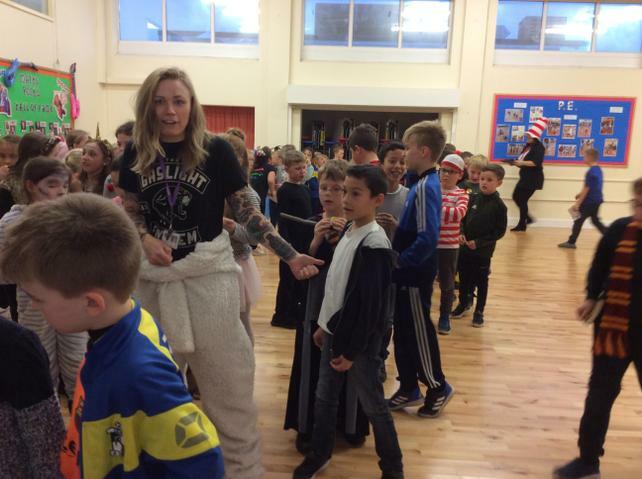 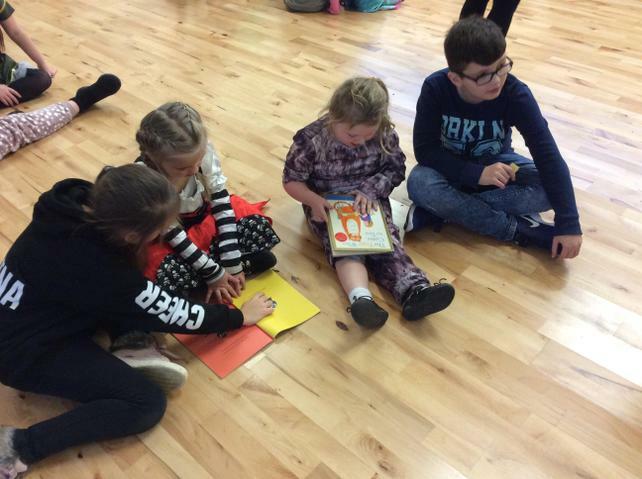 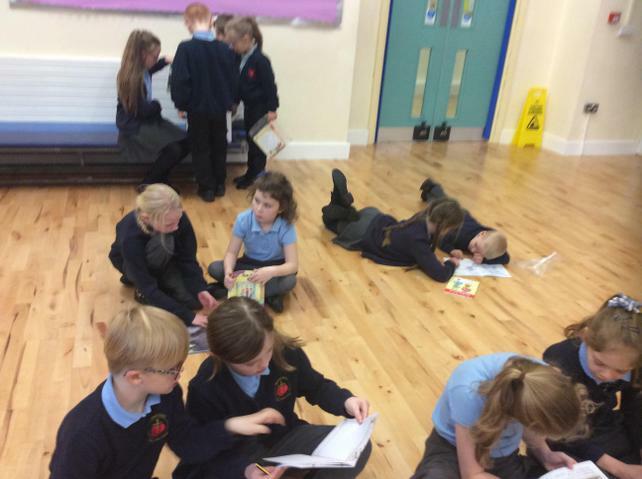 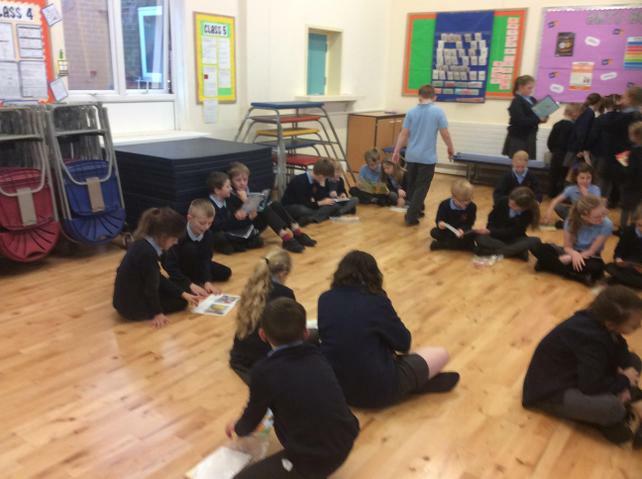 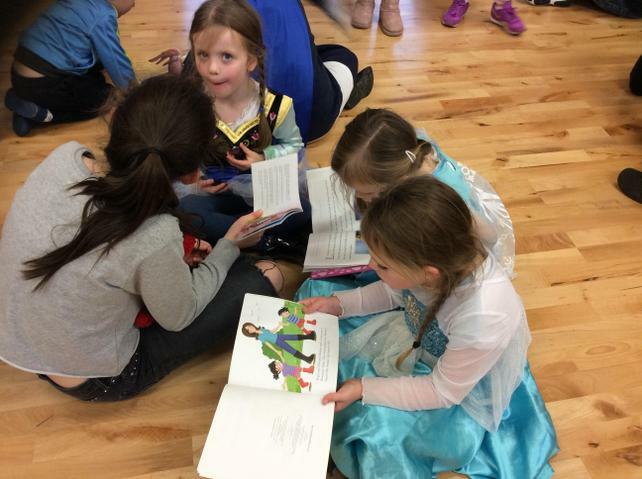 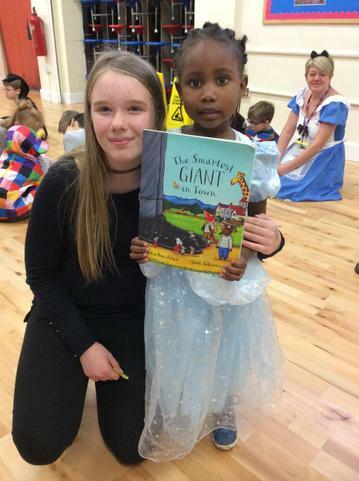 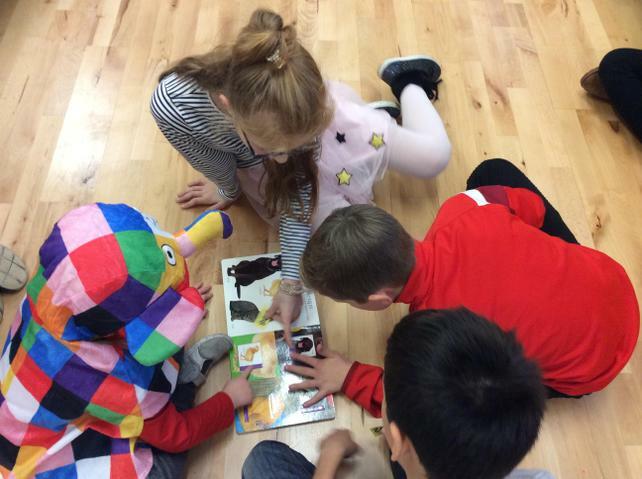 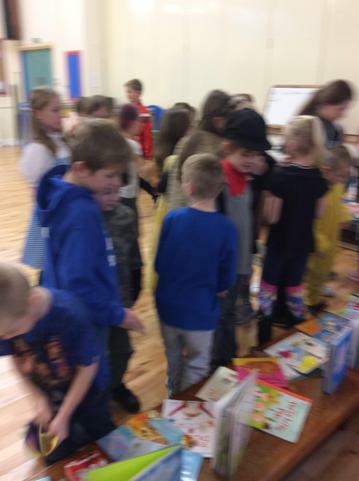 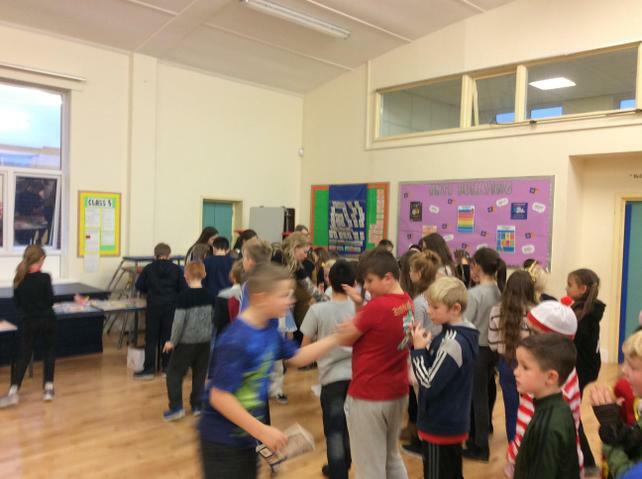 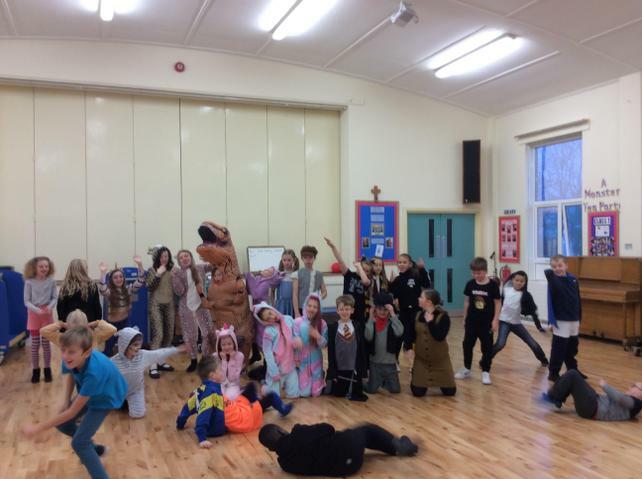 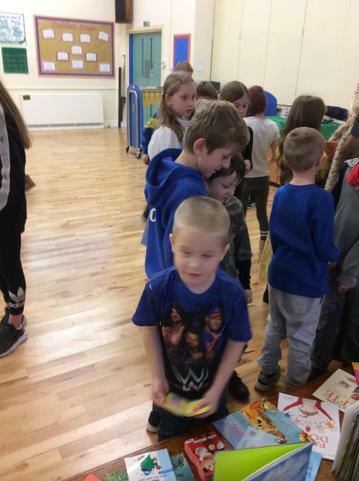 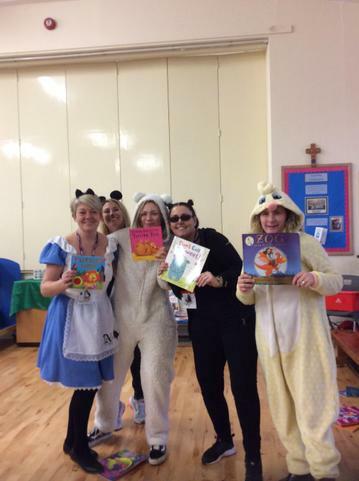 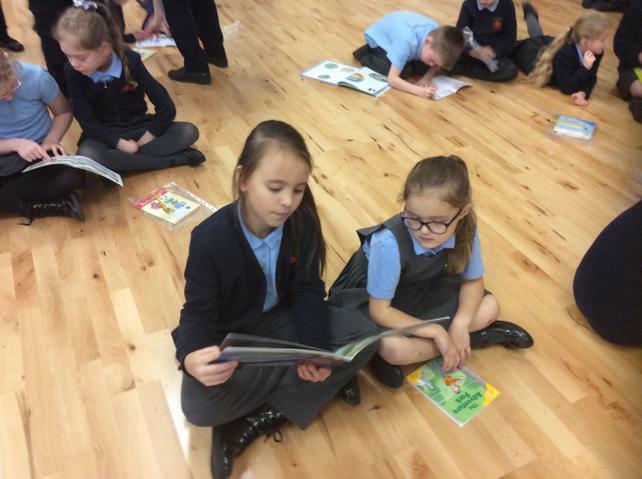 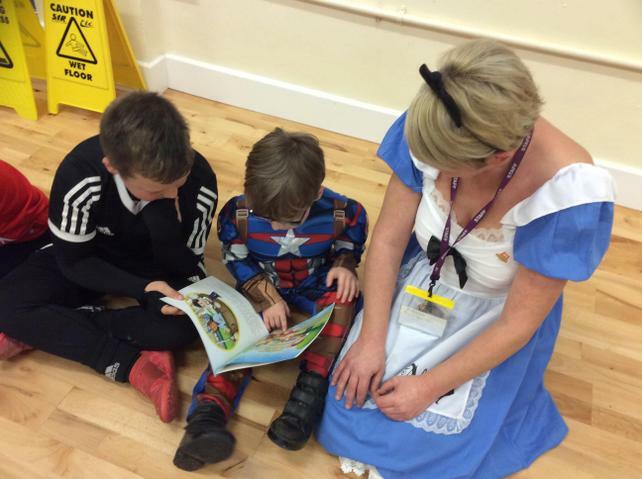 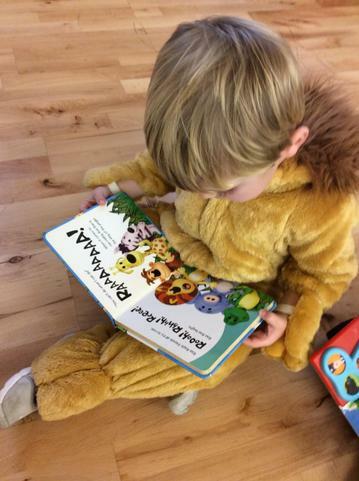 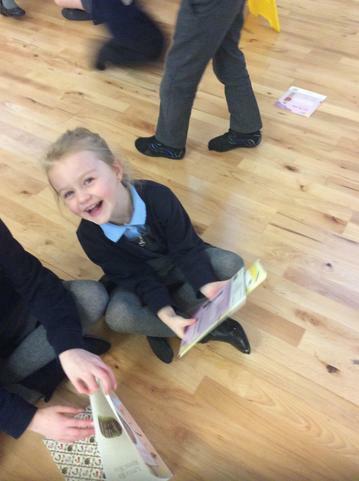 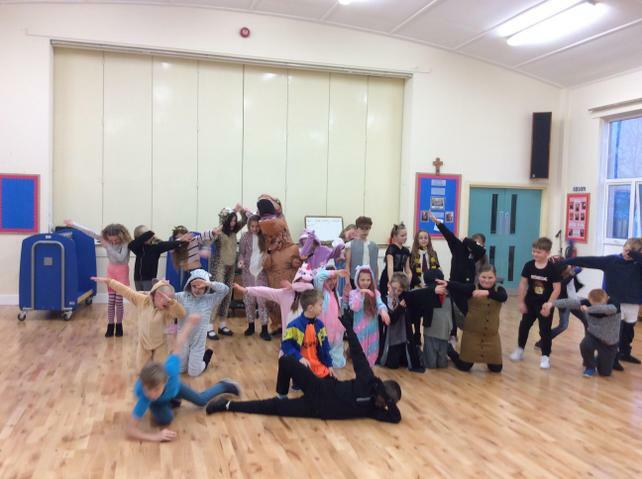 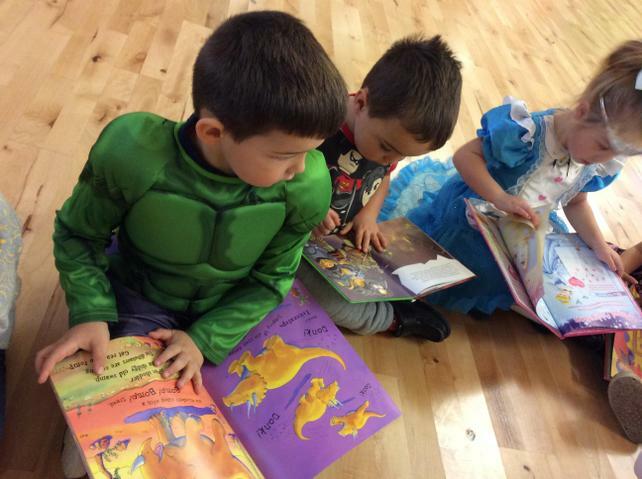 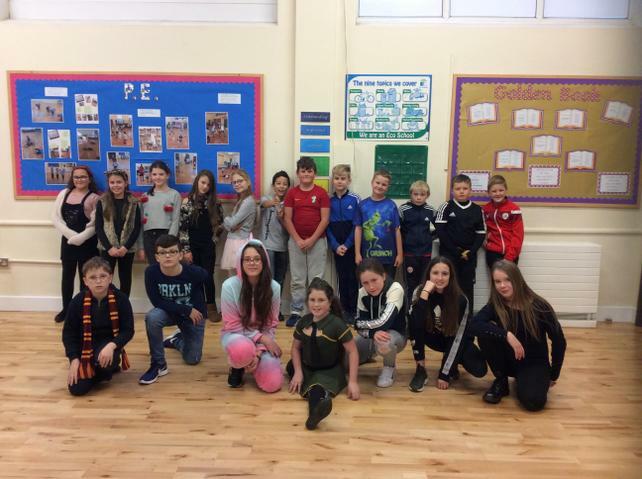 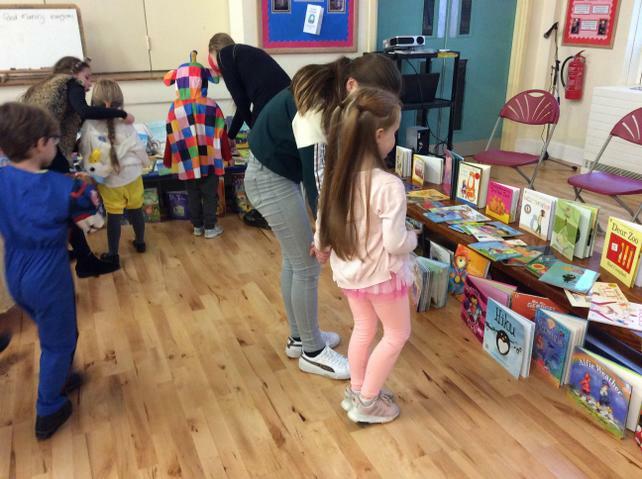 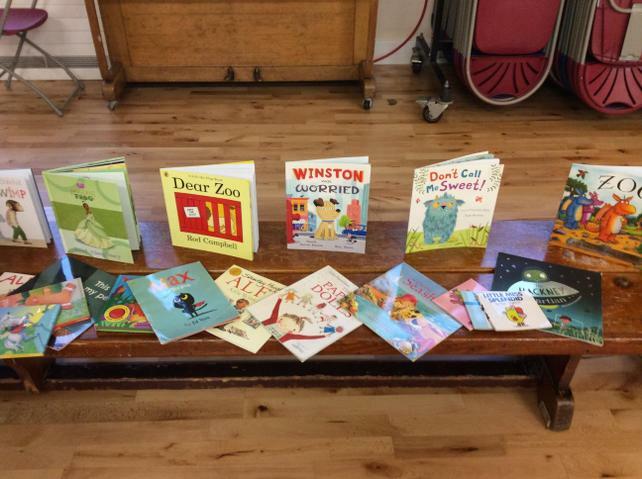 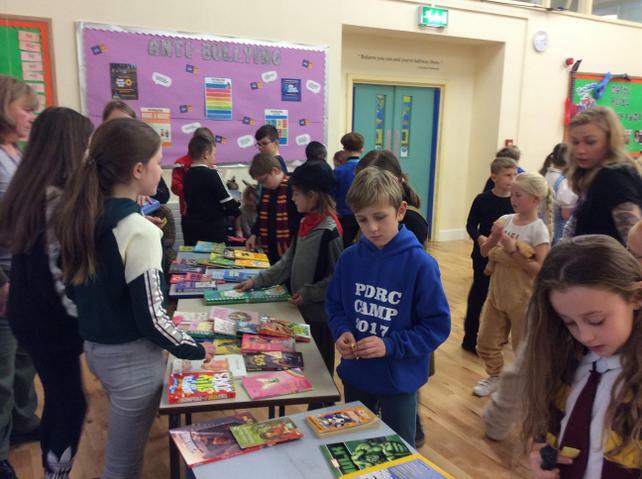 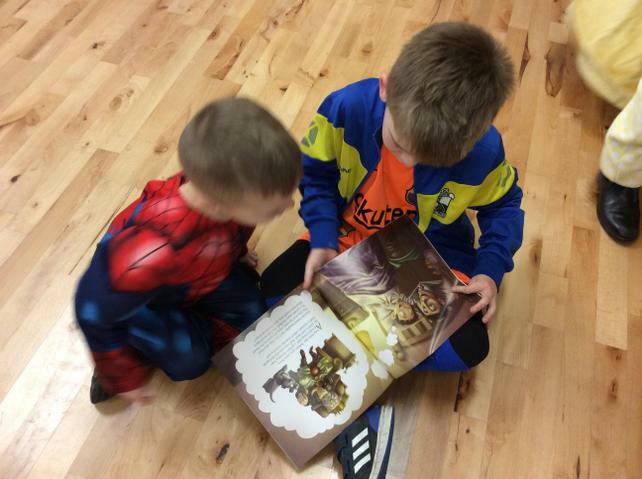 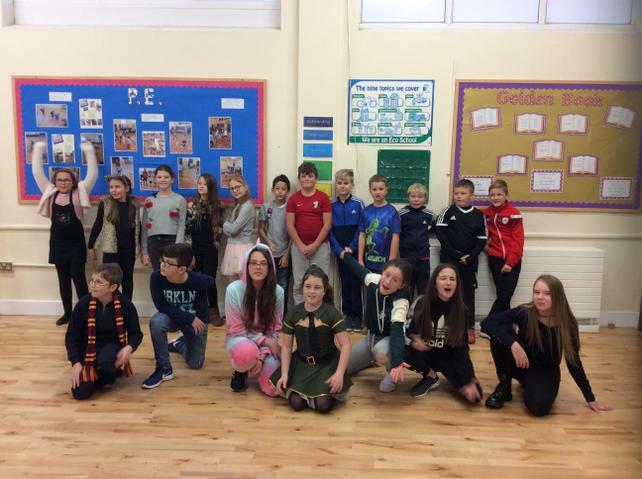 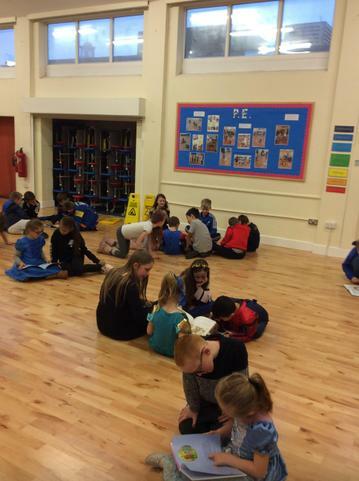 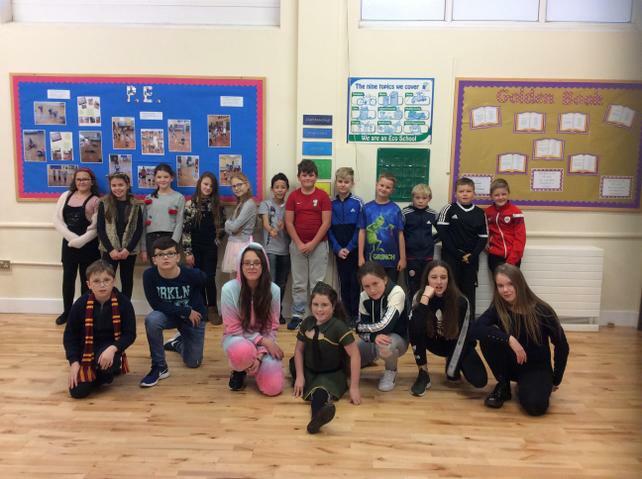 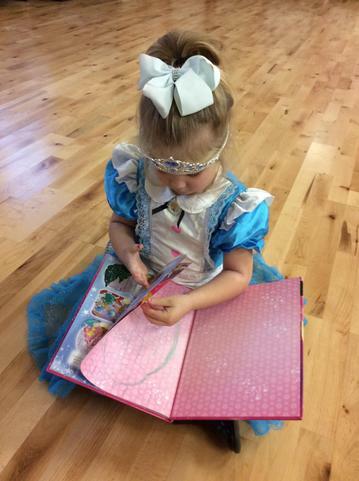 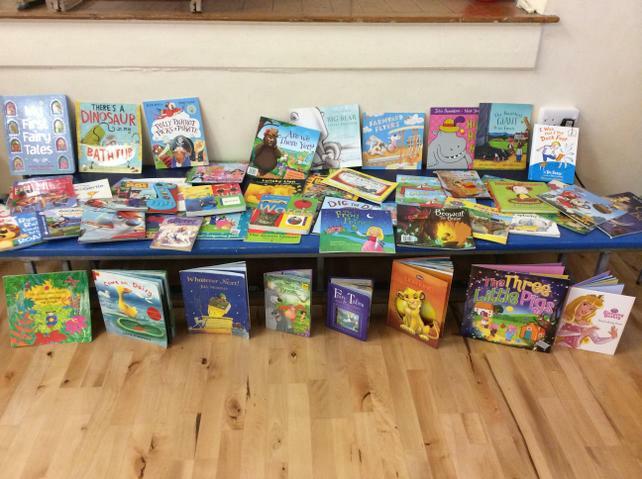 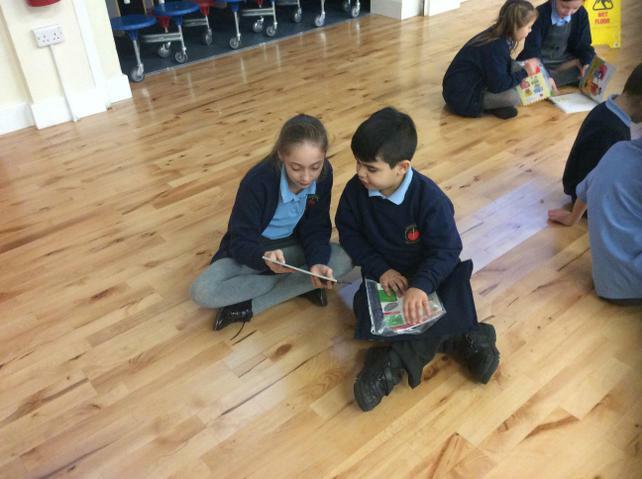 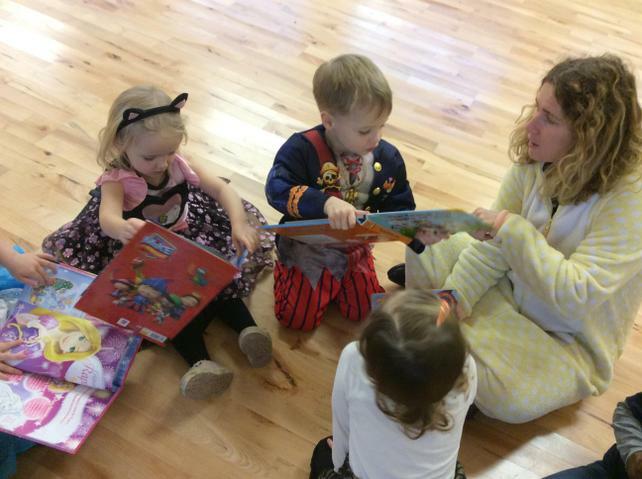 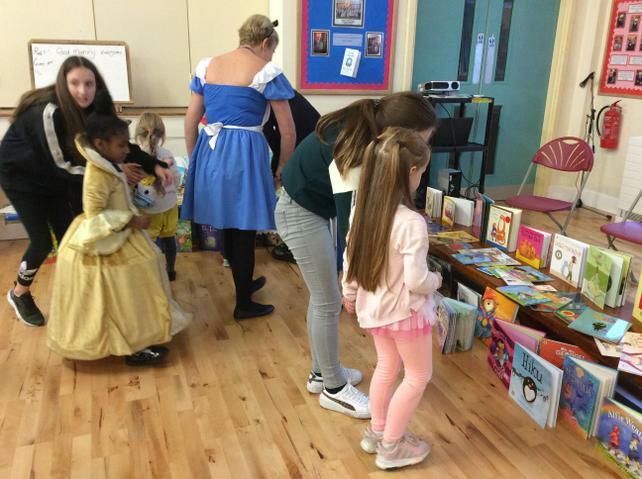 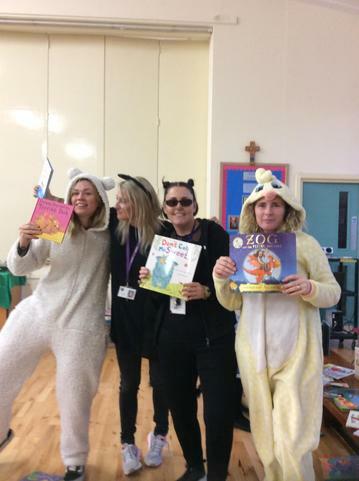 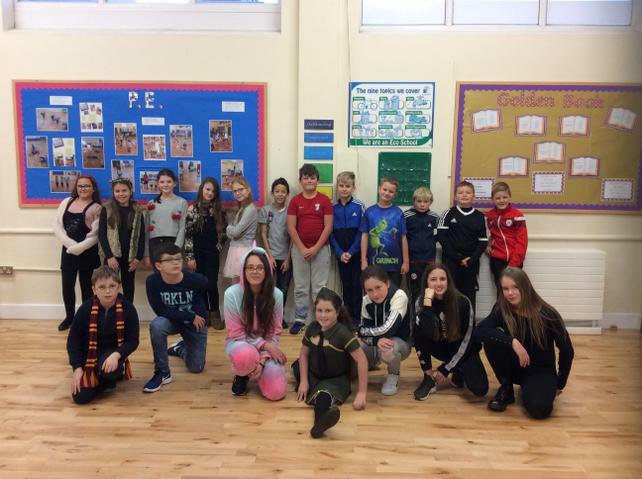 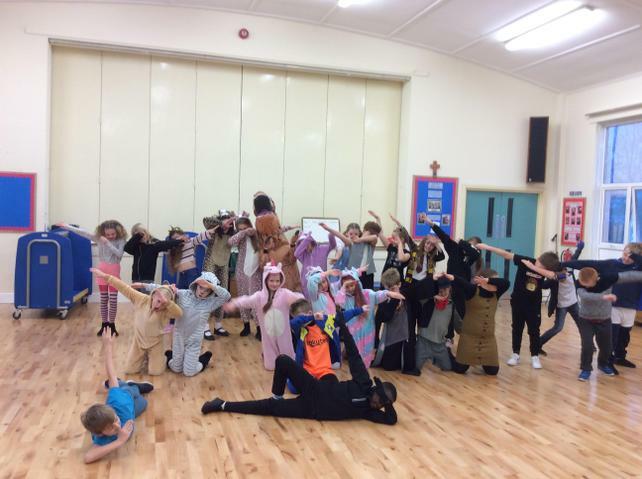 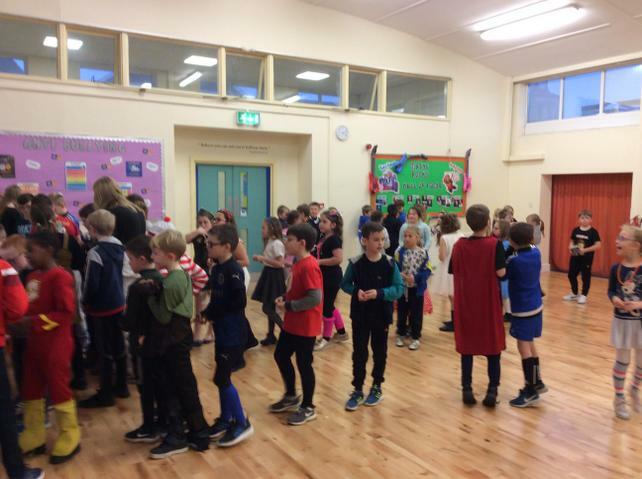 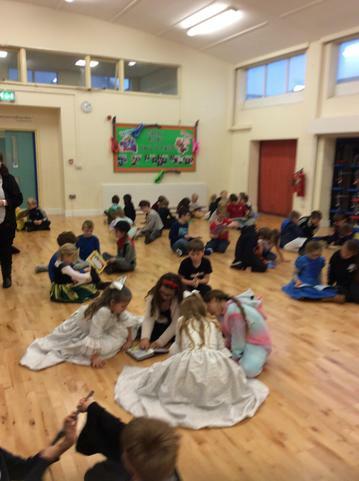 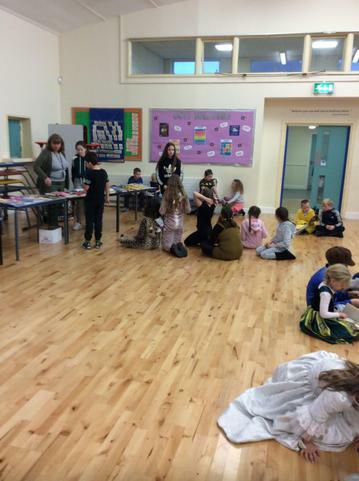 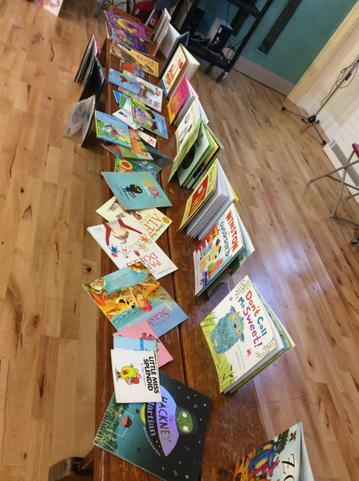 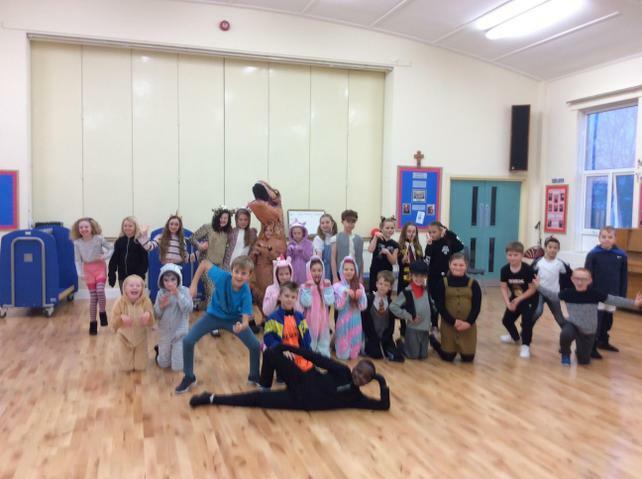 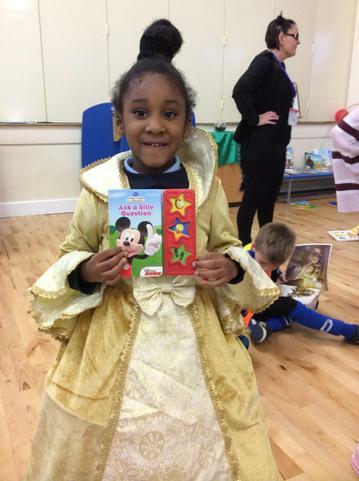 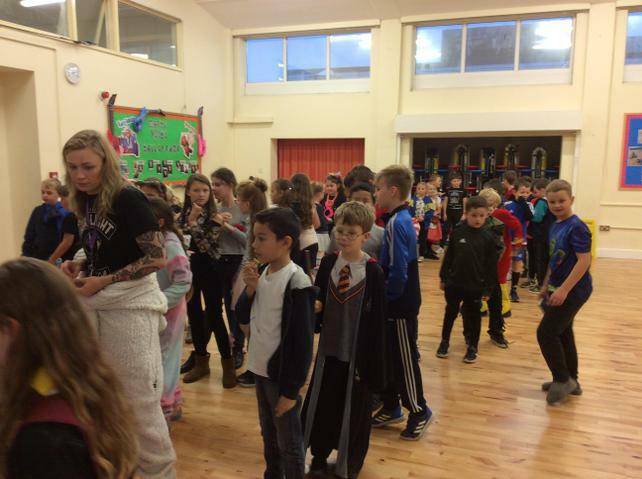 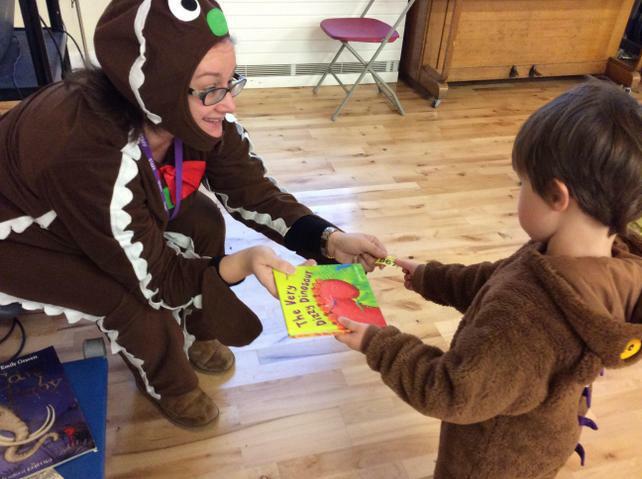 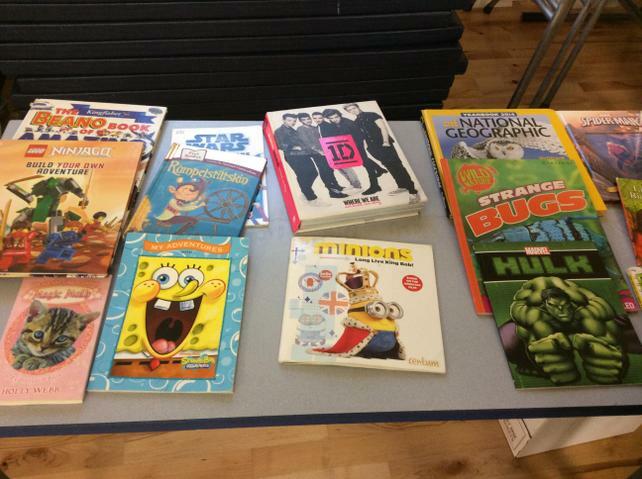 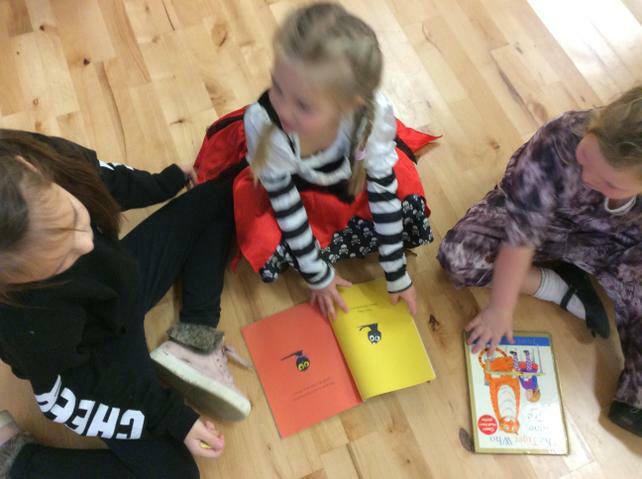 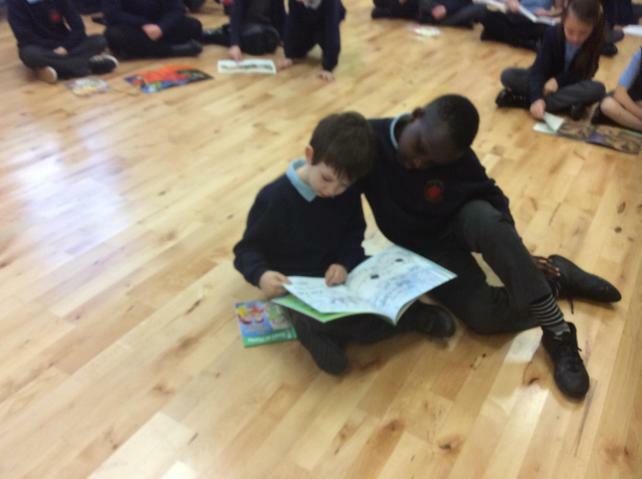 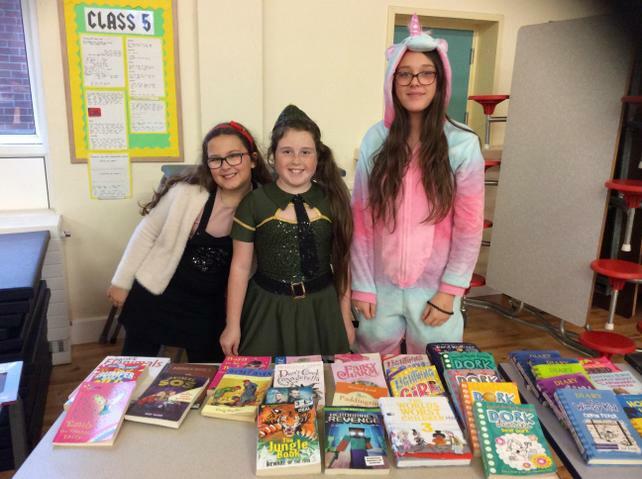 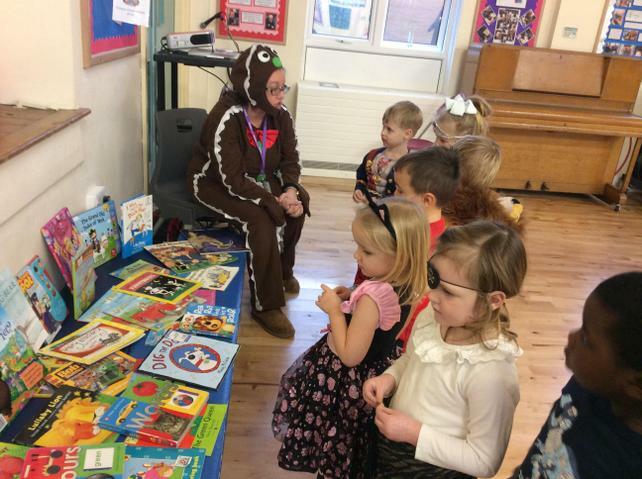 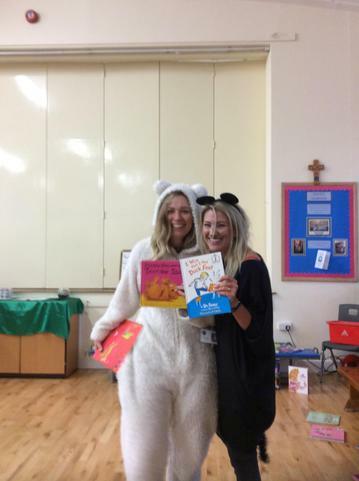 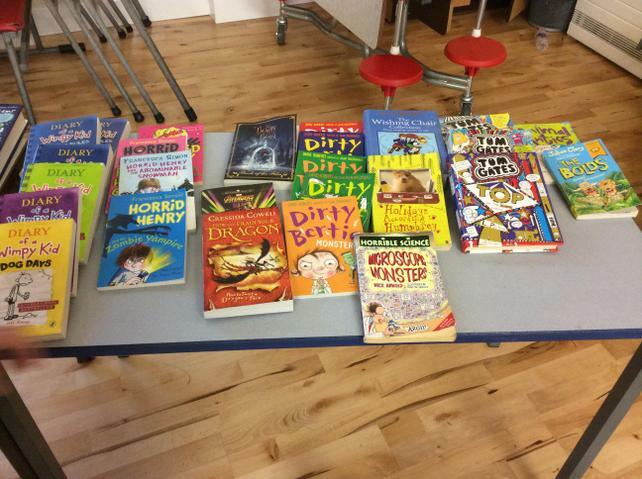 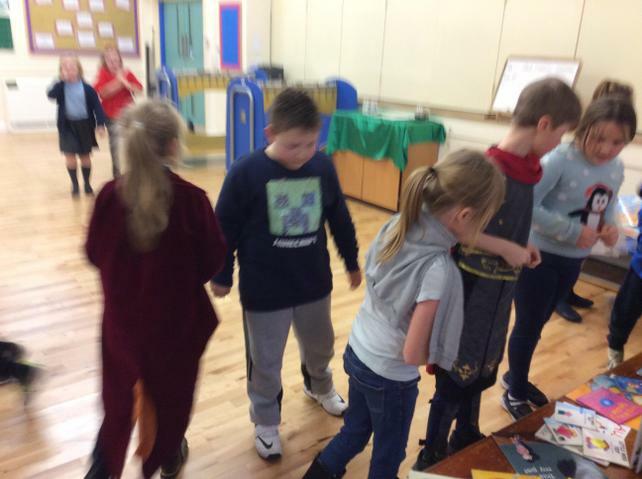 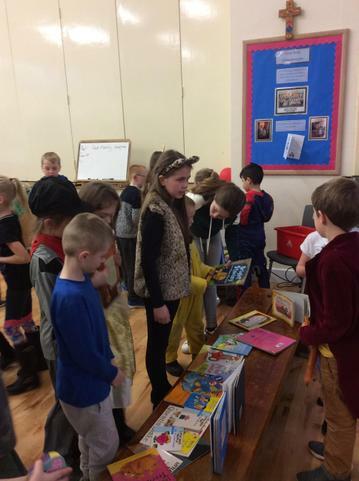 Class 4 organised a whole school book swap, all children had the opportunity to bring in one book to swap it for another - all children who were in school took a book home and the event was a great success. 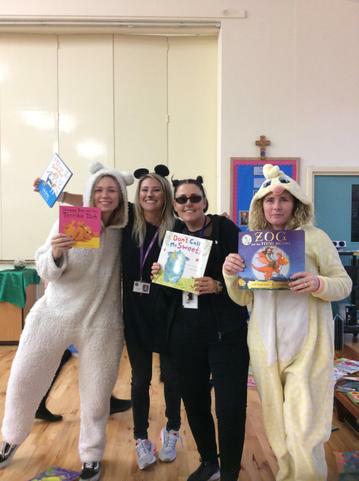 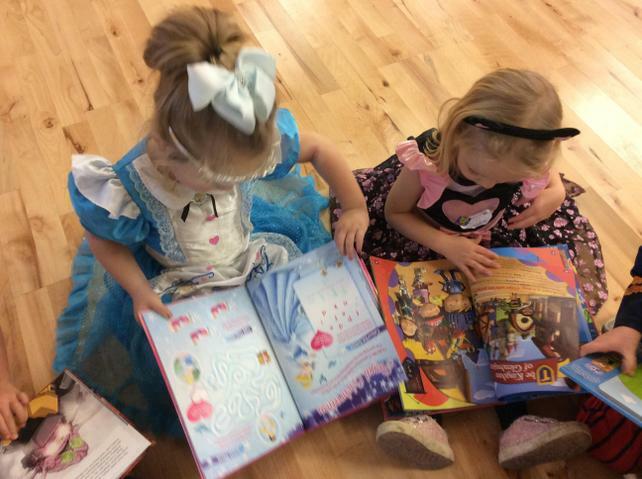 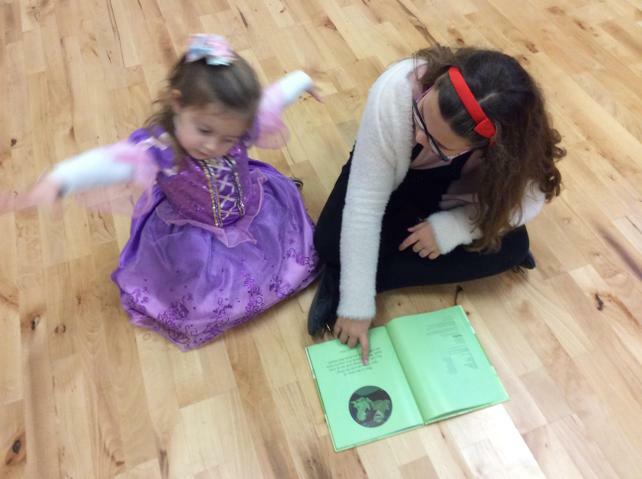 Go Sacred Heart Readers! 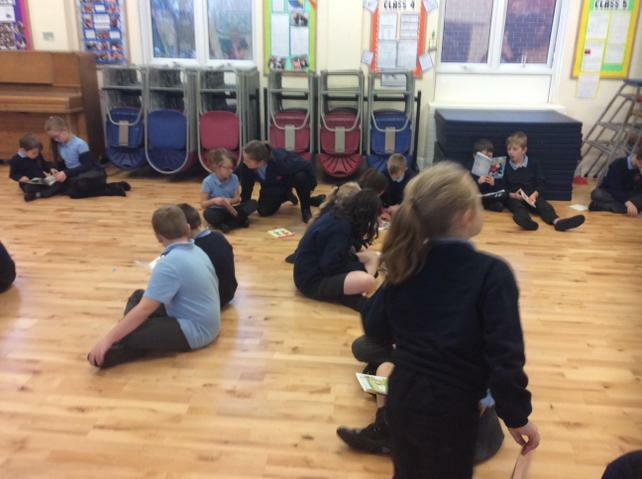 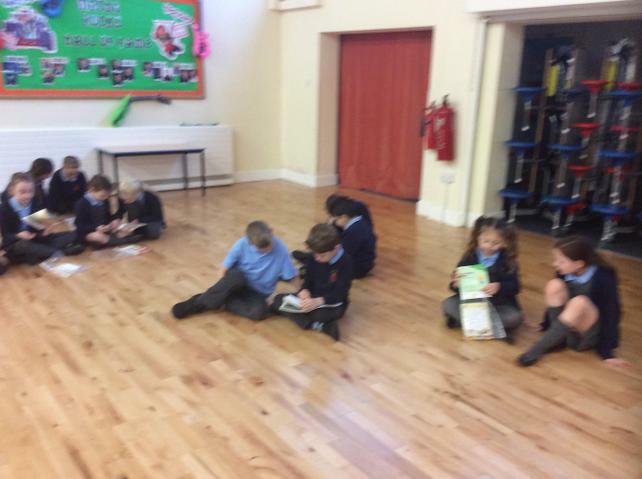 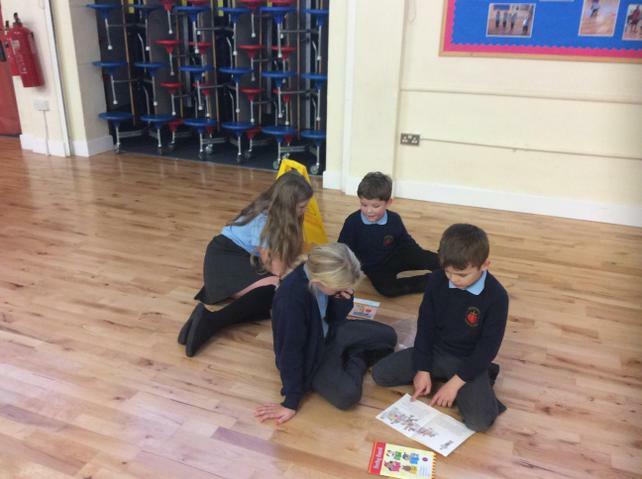 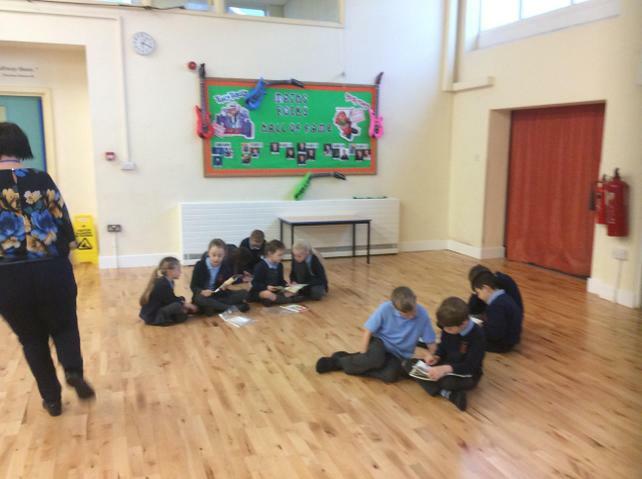 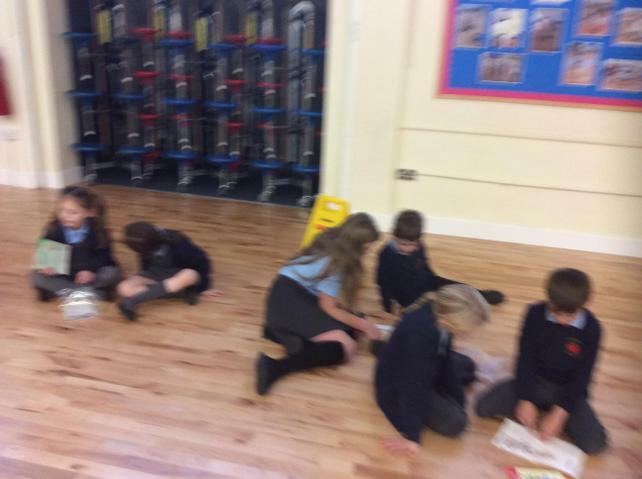 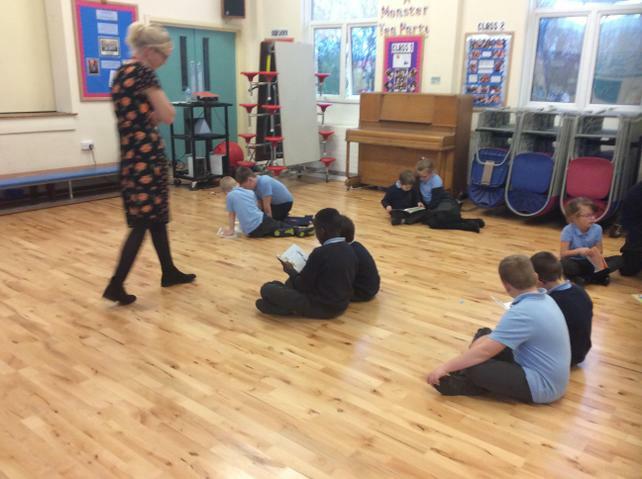 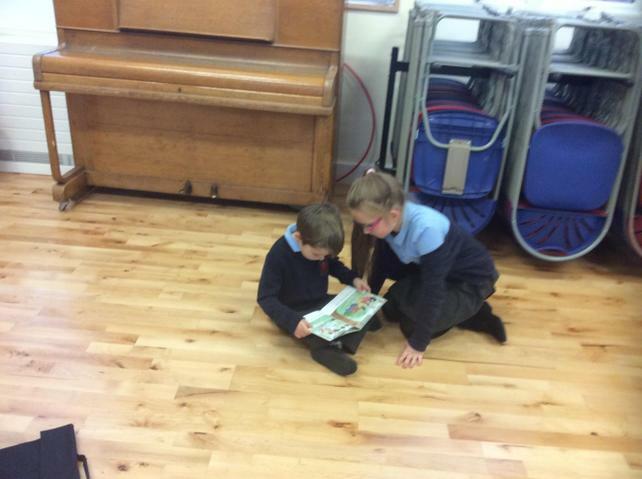 Class 4 are working in partnership with Class 2 to promote reading within school. 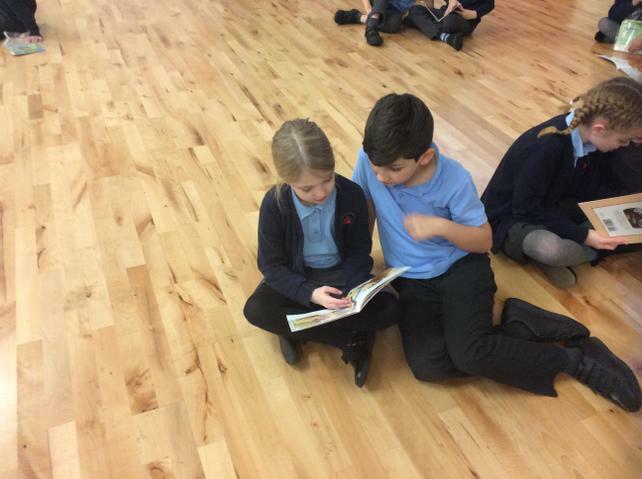 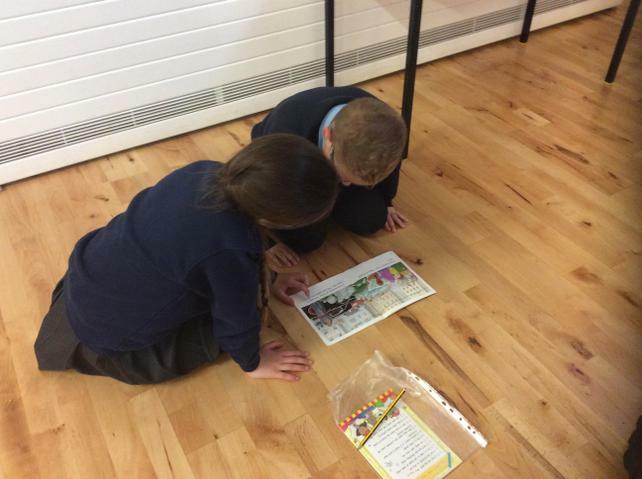 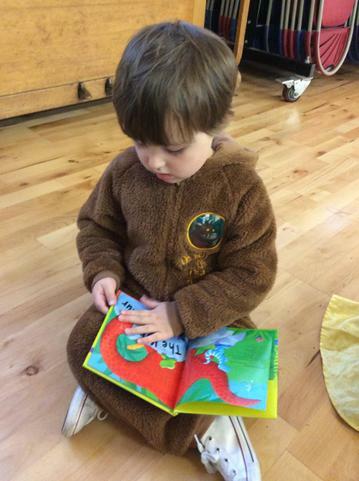 As part of this, Class 4 have each got a reading buddy in Class 2 in which they will listen to the child read, ask them questions about the story, fill in their reading record and then read a story of their choice to them. 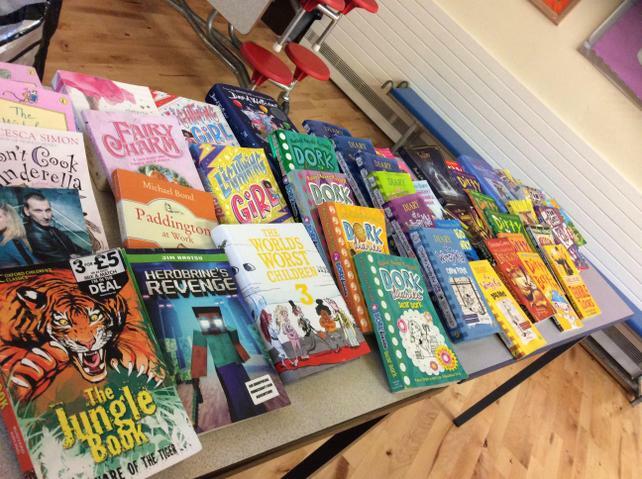 We hope this will support the growth of a love of reading among our children and youngsters in school.